Port Engine was majored has 1000 hrs. Starboard Engine 2006 – majored 300 hours. 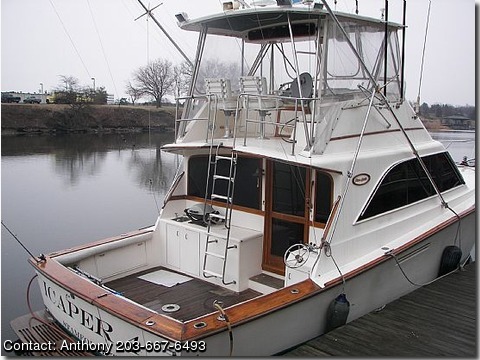 Boat is in excellent condition both mechanically and appearance. Needs wash, wax and bottom paint. Baby on the way – boat go's or I go.